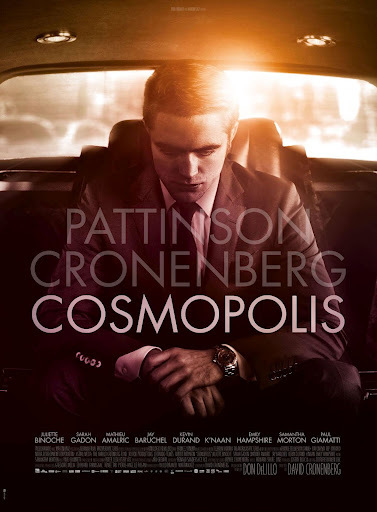 Seeing Pattinson and Cronenberg above the title makes me all fuzzy inside. On a positive note, since the trailer has been released I have been on sites aimed specifically for men or male blogs and they seem to love the trailer. The best quote was one guy actually stated "I never thought I would go to a Robert Pattinson movie". Love it.